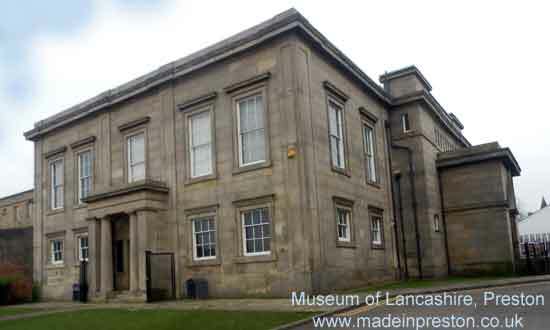 The Museum of Lancashire is in a Georgian Classical Building next to Preston Prison. It has a good sized free car park and a pleasant cafe. The displays ar well presented and appeal to all ages. Inside find out about the many features of Lancashire. The seaside, nature, industry, police, military and special exhibitions. All done to a high standard. 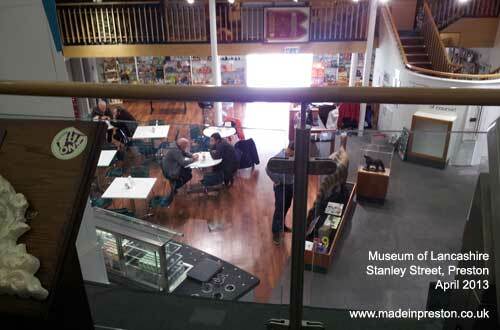 There is also a decent cafe, quite modern, and a small shop. You can walk through a World War 1 trench and lift lids to learn the smells, sit inside a World War 2 bomb shelter, find out about the mills and see a timeline of the history of Lancashire. 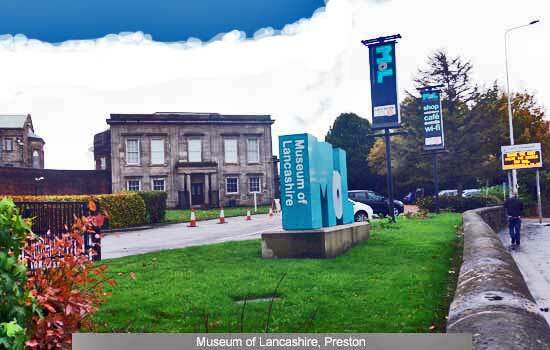 In 2016 the museum is under threat of closure as part of Lancashire County Council's budget cut backs. In September the museum is closed except for school visits until new operators take over. 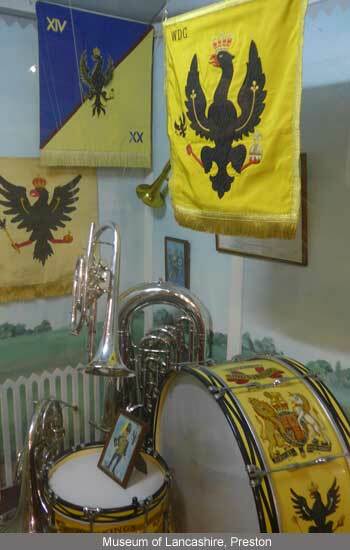 It has a wide range of displays including nature and a schoolroom. 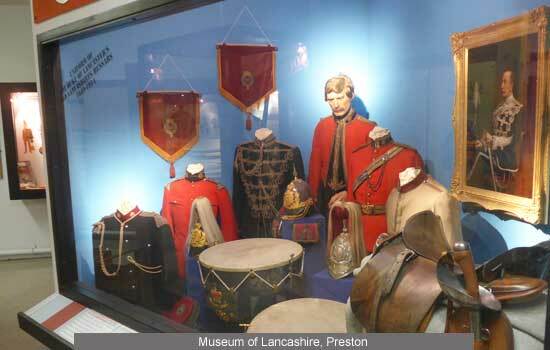 This one tells the tale of Lancashire soldier's campaigns.